By Guest Post. Originally published at ValueWalk. 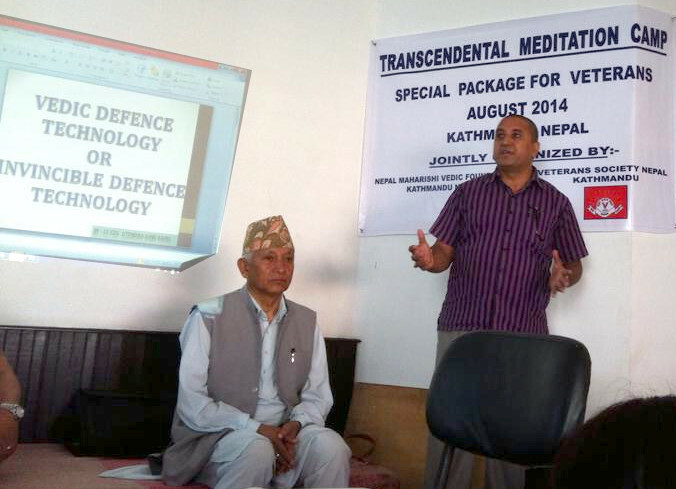 Nepal’s army schools are finishing their first stage implementation of Invincible Defense Technology (IDT). The ultimate goal of IDT is to prevent enemies from arising by reducing the collective societal stress that culminates in war, terrorism, and crime. IDT involves use of the Transcendental Meditation (TM) technique and its advanced practices, ideally by the military, to reduce this collective societal stress. Extensive peer-reviewed research has documented the efficacy of this approach. Militaries and police worldwide have successfully field-tested and are now using this approach (see Review Nepal, 10 August 2016 “IDT: A powerful, proven Tool for Police and Military“). Col. (Ret.) Jitendra Jung Karki was the Liaison Officer at “Sainik Awashiya Mahavidhyalaya,” Army Residential High school of Nepal before his retirement from the Nepal army. Previously he served as commanding officer of Shreenath Battalion. Karki now lives in Budhanilkantha, Kathmandu. 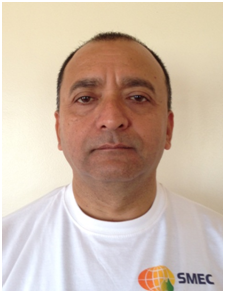 Karki has a masters degree in Public administration and is a graduate of the Nepalese Army Command and Staff College. He commanded an independent company in Nepal during the insurgency period from 2004-06. Col. Karki received five UN medals and participated in five UN Peacekeeping missions: UNIFIL: United Nations Interim Force in Lebanon, ONUB: United Nations Operation in Burundi, UNAMSIL: United Nations Mission in Sierra Leone, MONUC – United Nations Mission DR Congo (2 times). Col. Karki successfully applied Invincible Defence Technology for sustainable peace while serving in the UN mission in DR Congo. He is an alumnus of The Near East South Asia (NESA) Center for Strategic Studies at National Defence University, Washington DC, USA. 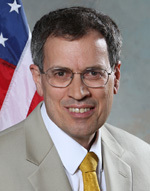 NESA promotes itself as “the preeminent U.S. Government institution for building relationships and understanding in the NESA region.”Currently he serves as Local Security assistant, United Nations Department of safety and security in Nepal, and also as Defence Director – Invincible Defense Technology, Vedic Foundation, Nepal, Country director – Global Union of Scientists for Peace, Nepal and is a Board member, Veterans Society of Nepal. His latest publication is “Mega Disaster of Nepal and Application of Vedic Security Measures” in Nepali. The post Nepal’s Military Will Soon Be Invincible appeared first on ValueWalk. This entry was posted on Tuesday, March 28th, 2017 at 10:00 pm and is filed under Immediately available to public, ValueWalk. You can leave a response, or trackback from your own site.